Residents of three Colorado counties can take advantage of a discounted group buy/lease program for rooftop solar and/or an electric vehicle, which will net them an installed cost of solar of $3.50/W and a savings of more than $8000 on a 2015 Nissan Leaf. In addition, residents can choose to buy or lease an EV through the program, which when coupled with a home solar system, could essentially slash their fuel costs to near zero. Participants can also choose the EV option without the rooftop solar array, which could be a great option on its own for those who don’t own their home or who live in a multi-unit building. For the solar component, the Solar Benefits Colorado program is offering a discounted price on solar installations through Sunrun, including all the equipment and permitting costs, of $3.50 per watt (an estimated savings of 15% over the standard market rate), as well as a $500 rebate. 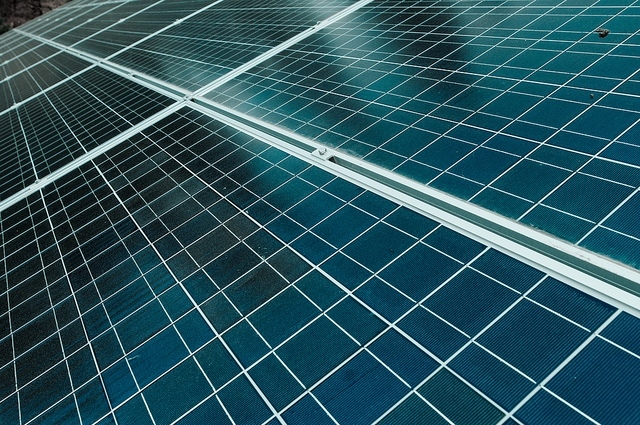 The minimum size of the systems, in order to qualify, is 2.75 kW, and the standard 30% federal tax credit would apply to these solar installations, which will employ 275W panels and SolarEdge inverters. Registration for the solar group buy program ends October 31st, and all contracts for the program must be signed by November 6th. For the EV participants, three different models of the Leaf are available for lease or purchase at a discounted price, with several options for financing, and purchases may qualify for both federal and state tax credits as well. Boulder Nissan is the EV partner for this component of the group buy program, and participants must purchase or lease by September 30th.